Today is Halloween and I'm convinced that the easiest way to make a great costume is with a crazy wig! I realized that today when our middle school principal did it! She basically bought a hot pink wig and wore it. No other costume accessories! I literally didn't recognize her, though, when I saw her! I like the idea more and more, because sometimes when focusing on everything else, I don't have time to do that thoughtful, original costume, like I thought I originally would. Next year, I'd like to have a wig ready to plop on, just in case my costume plans go awry. 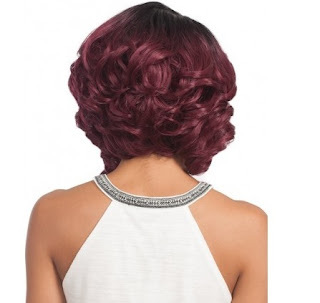 But in reality, wigs have come a long way and are actually something to consider if you have the following hair care dilemmas. 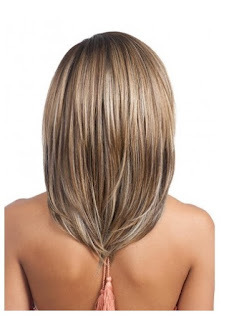 Many women experience thinning hair at various times in their lives. Hormonal issues, pregnancy, menopause, heredity, & radiation therapy are some reasons that thinning hair can be a trial, either temporarily or long-term. This is a sponsored post. However, all opinions are my own! How many times do you wish you had a magic wand to simply wave over your head so that your hair would magically fix itself and let you run out the door to whatever public function you need to attend to? Sometimes it's messy hair and you DO care! Maybe it's that one special occasion that you want to look perfect for and you don't want to worry one second about flyaway or unruly hair. 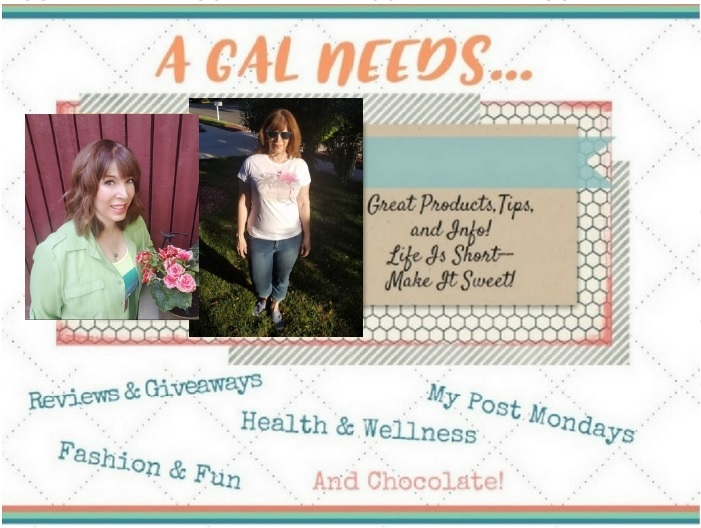 You've had that same style and color for so long and you are ready for a change. Don't do it without at least trying on a few wigs to see if the style or color is the right fit for you! Or maybe you want to change your style or color on occasion, but not be tied down to it. 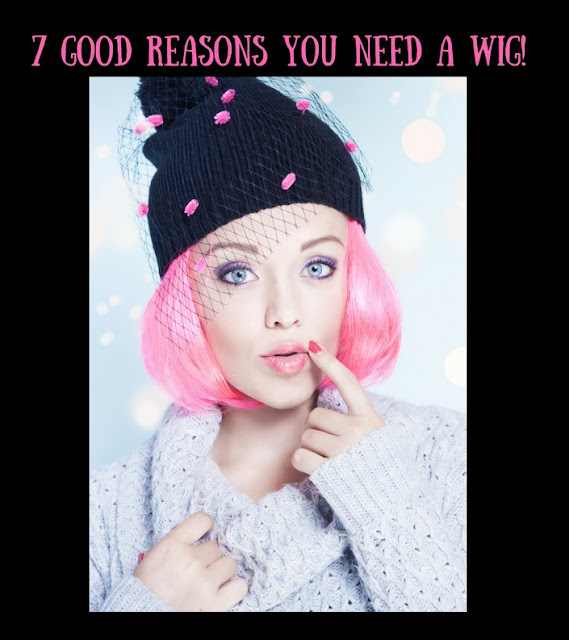 A wig is the perfect solution! It's happened to almost all women with hair. You intend to color your hair a certain color, you go through the steps and then the color you envision becomes a color gone wrong. What do you do? Do you suffer through the growing out stage, do you re-dye it to disguise the awful color it was or do you try again, hoping to get the right color this time? I have done this to my hair way too often! I, therefore, feel that it is necessary for me to have at least two wigs! They need to be easy to put on over my own hair, look natural, and be made with natural human hair. 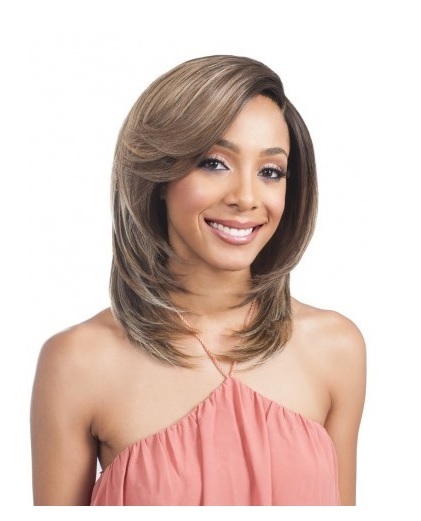 I do know that lace front wigs are a good way to go because they are easy to put on, very natural looking, with the most style options! I definitely think that every woman should have at least one wig, maybe two, if you take Halloween into consideration! What do you think? Are you a wig wearer?